After a very Dutch ‘Favorite Place’ last time, here comes a very Spanish one. 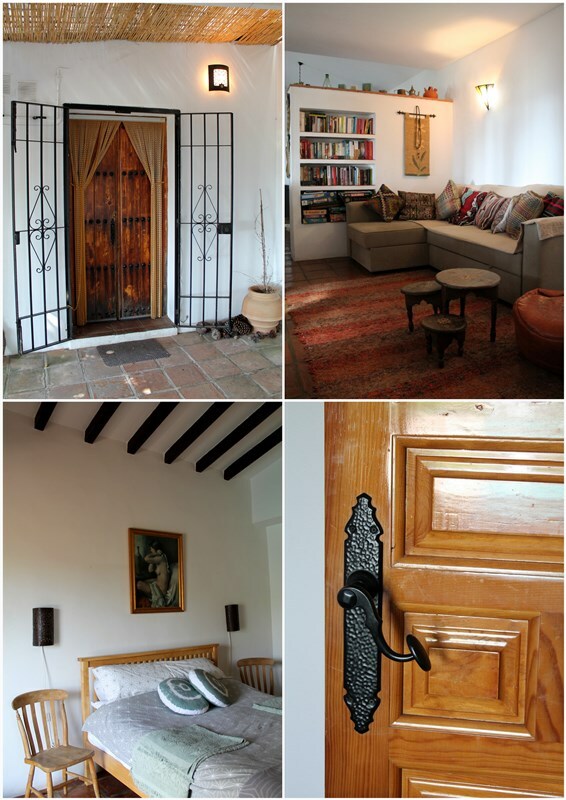 This Lugar Favorito is a holiday house in Andalucia, where Spanish lifestyle meets Moorish design. 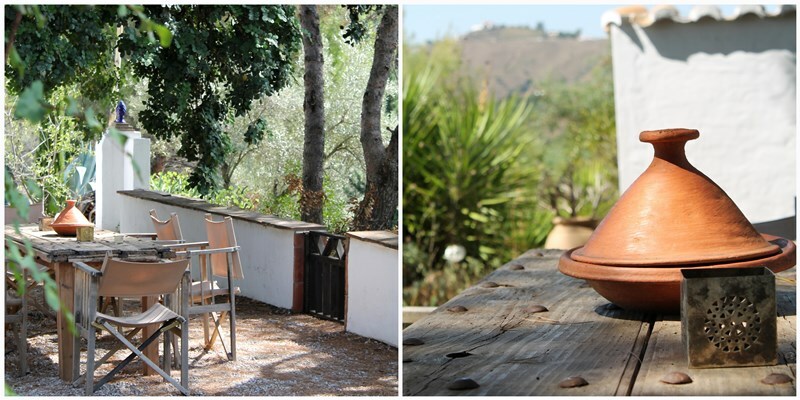 This house used to be a place where farmers went during siësta, nowadays it is a stylish and comfortable holiday home. The Dutch owners modernized the house and the furniture but still tried to keep the original style. A lot of original details are still visible inside the house. Like the old wooden doors and terracotta floor tiles. The large table outside is enjoying a second life, after being an old door. 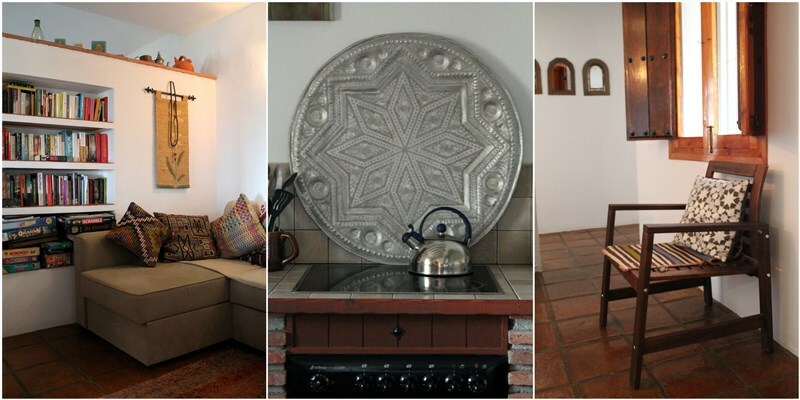 The small mosaic tables are handmade by a local Moroccan man, and this color green can be traced all inside and outside the house. I like the fact that the owners paid a lot of attention to details. 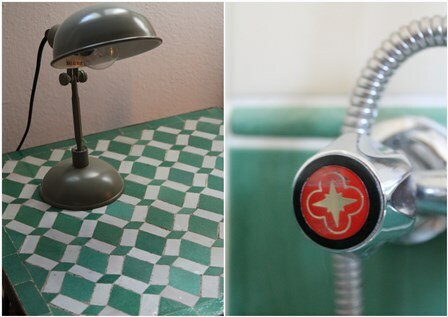 Even the towels and soap dish are carefully chosen and are simply beautiful. Just like everything outside the house. All around the garden you’ll find nice places to relax and enjoy. 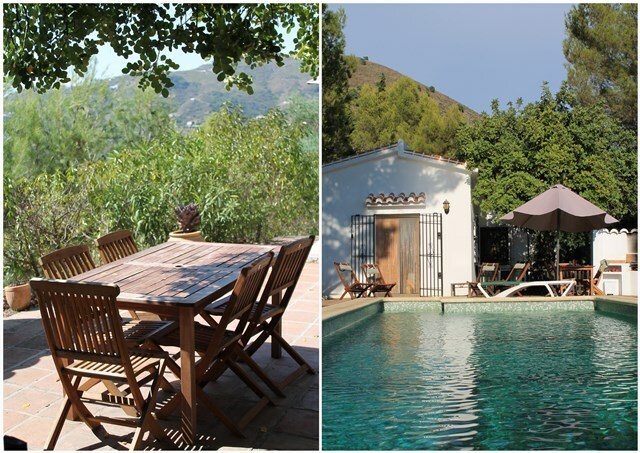 If you also would like to experience Andalucia in style, simply take a look at the website of Los dos Algarrobos.